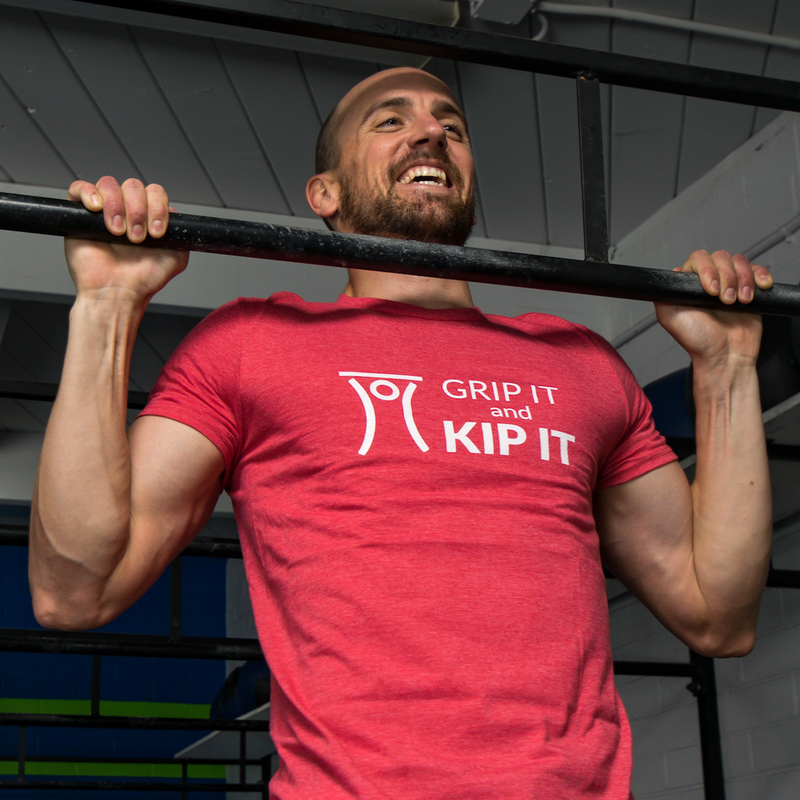 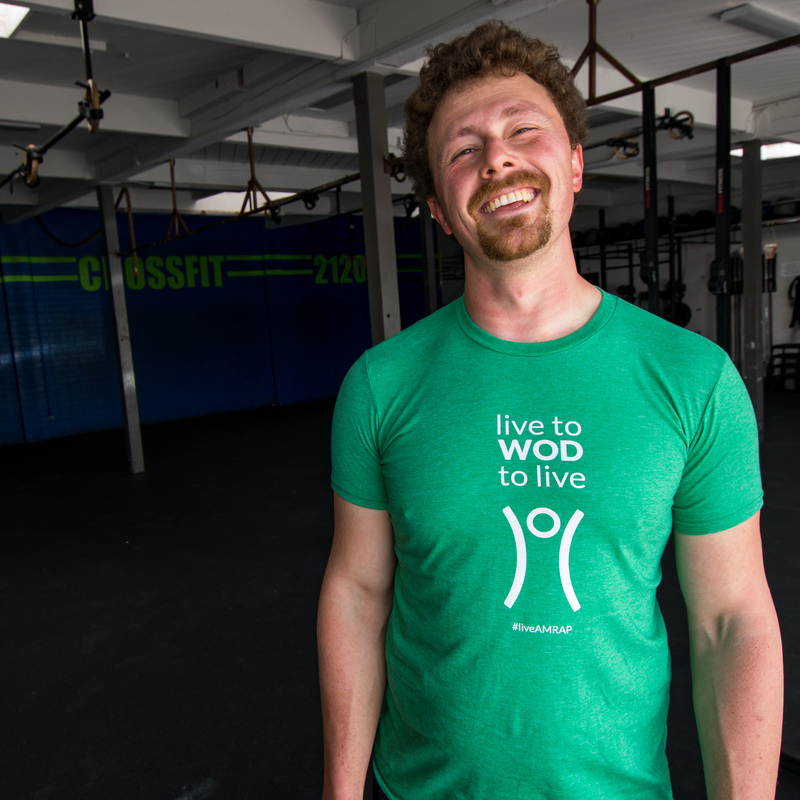 Show the world that you hspu in style with this crossfit inspired tee that pays homage to the AMRAP lifestyle. 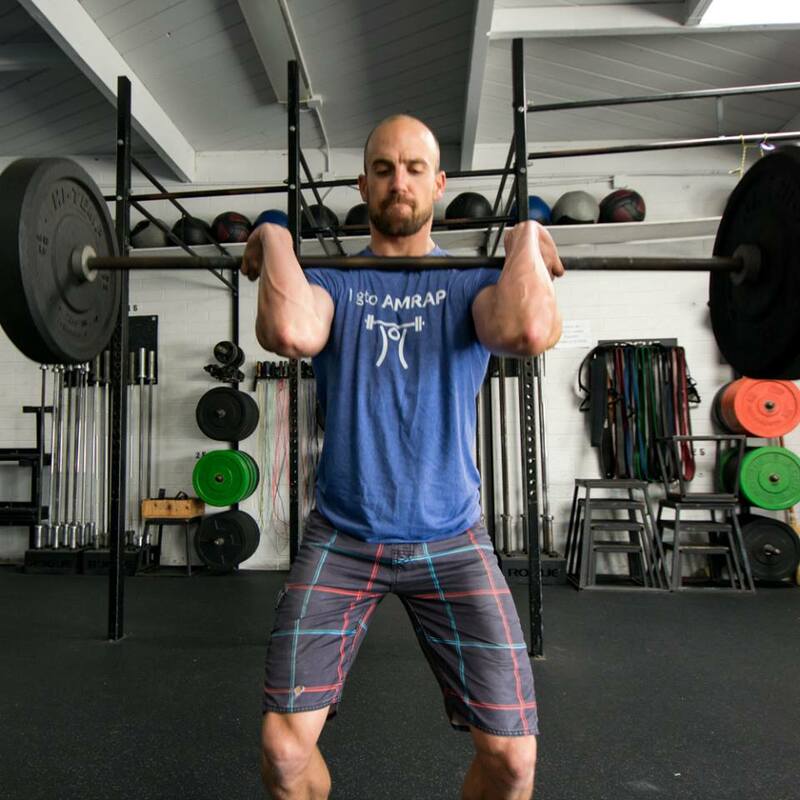 How do you feel when you see HSPU scheduled on the WOD? 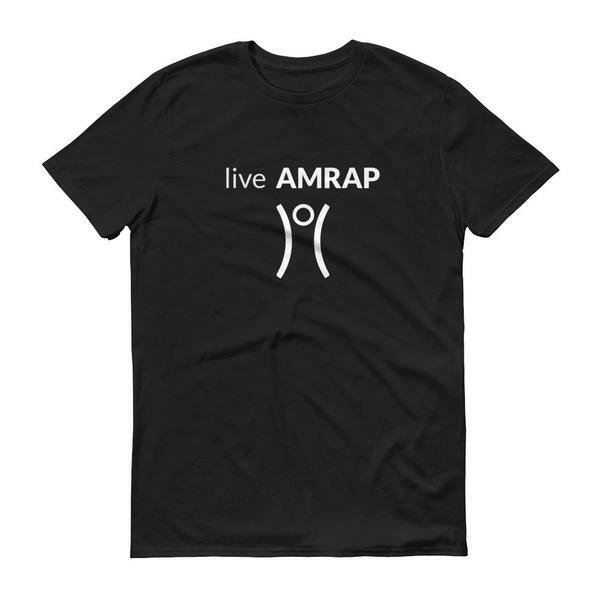 Some people love this gymnastic movement, others dread it. 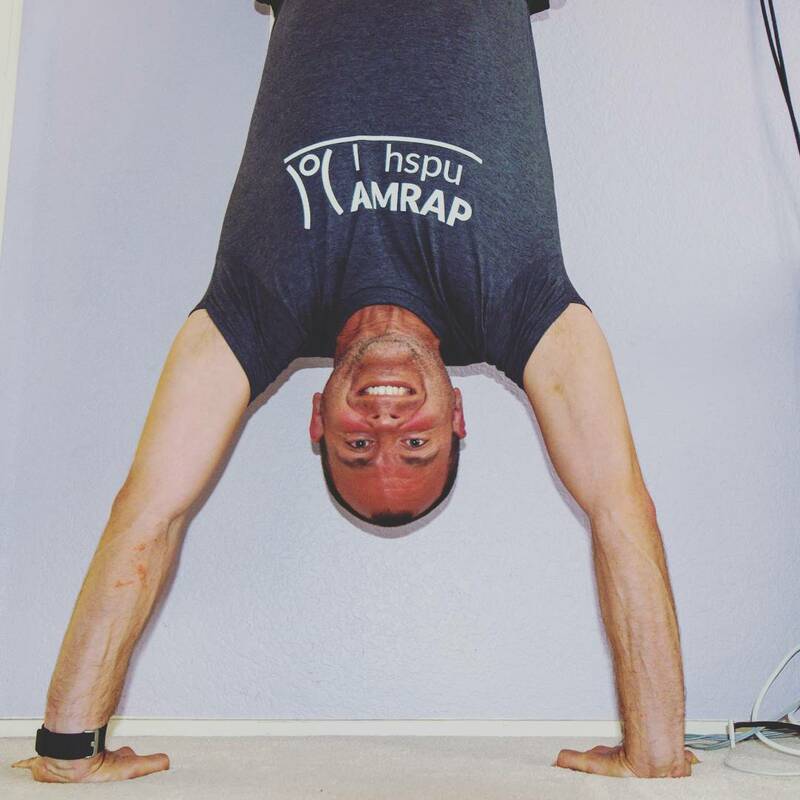 Either way, simply being able to workout while upside-down is an amazing feat and should be celebrated! 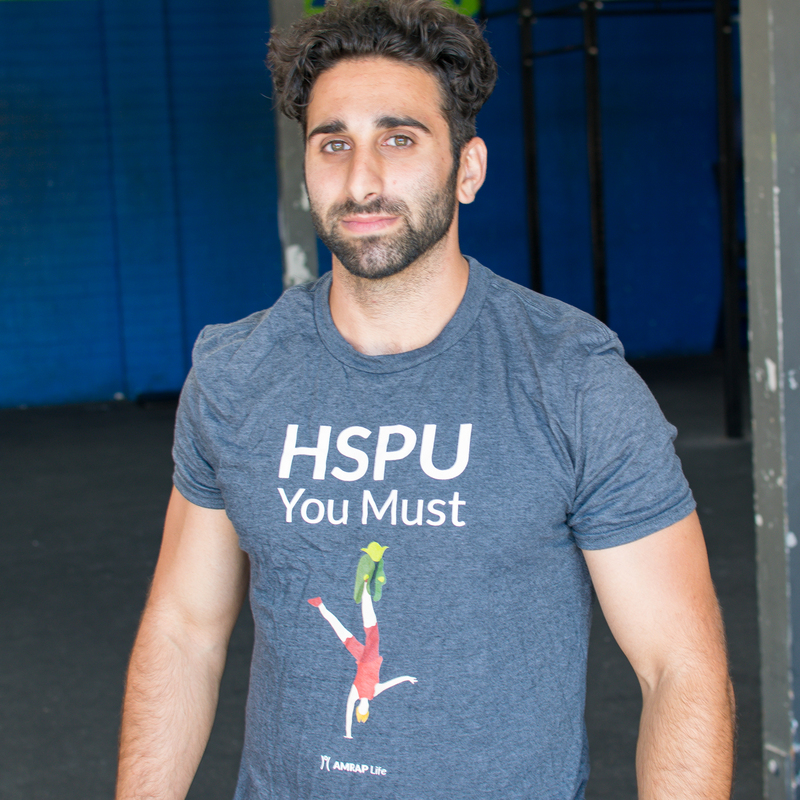 This classic tee is a great way to show the world that you HSPU. 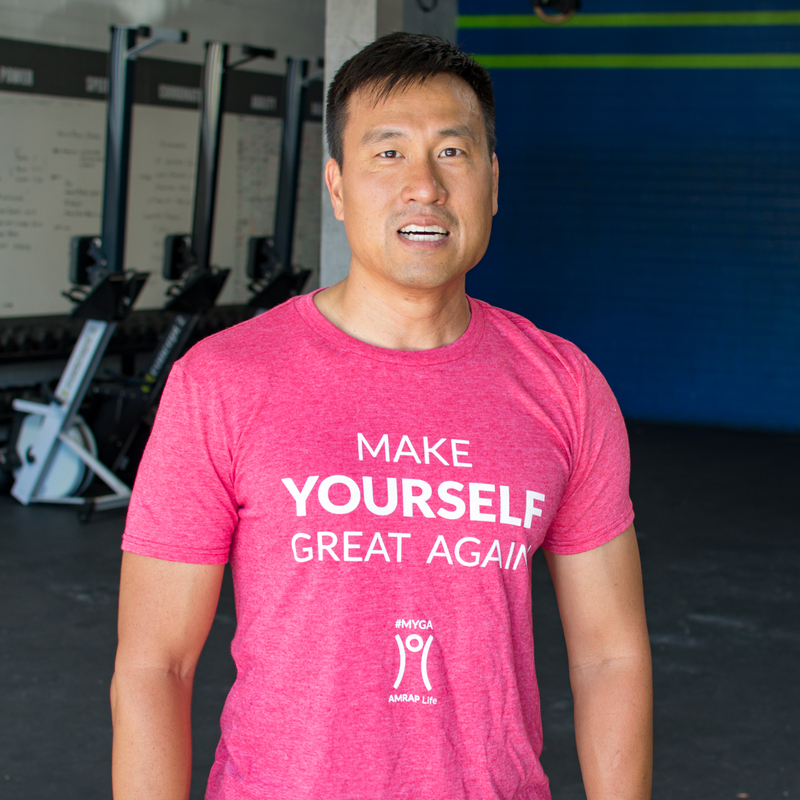 It has a great light feel that breathes well in even the most intense WOD. . Made of 100% ringspun cotton (except for heather colors, which contain 10% polyester).